We spent two exciting days at the Add+it 2017 in Steyr, Austria! 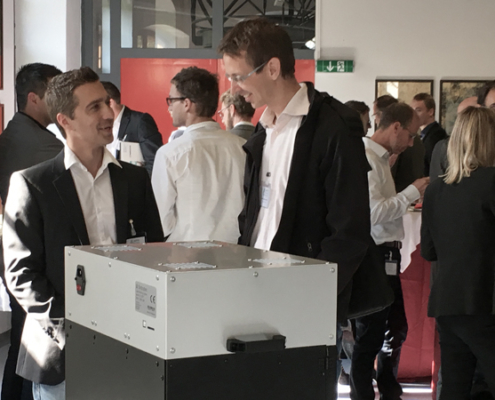 A big thank you to Profactor Gmbh for the invitation and all the visitors for the shown interest in Sintratec and our desktop laser sintering systems. 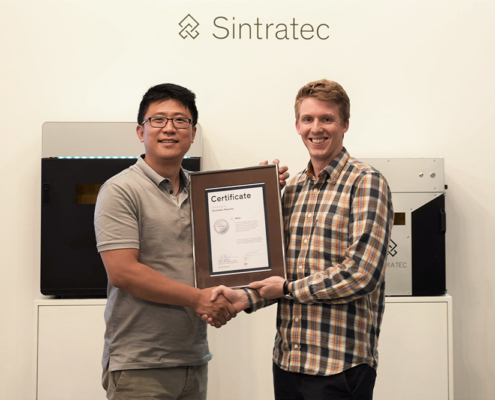 The 3D printing reseller iMakr is now an official sales partner of Sintratec. The Sintratec products are presented and distributed in the iMakr flagship store in London and via the iMakr webshop. 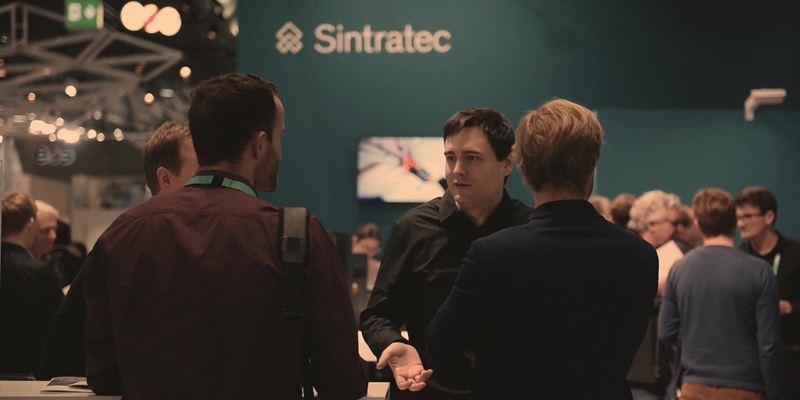 With this partnership Sintratec is responding to the growing demand from the UK. For the first time, Sintratec is attending the Add+it in Steyr at Museum Arbeitswelt. The essential symposium for additive manufacturing and innovative technologies takes place from September 28th to September 29th, 2017. Visit our stand at the first floor and take the chance to meet the experts in selective laser sintering! 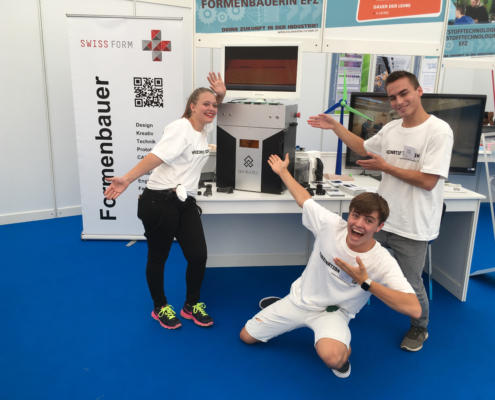 In cooperation with the organization of mold maker, SWISS FORM, we’re showing the technology of the future to the youth of today. Many enthusiastic young people are visiting our booth to explore 3D printing within the job as a mold maker. A successful event for the youth to find their dream jobs! Sintratec is expanding its distribution network – bringing the Czech machine tool distributor Tecnotrade s.r.o. on board. 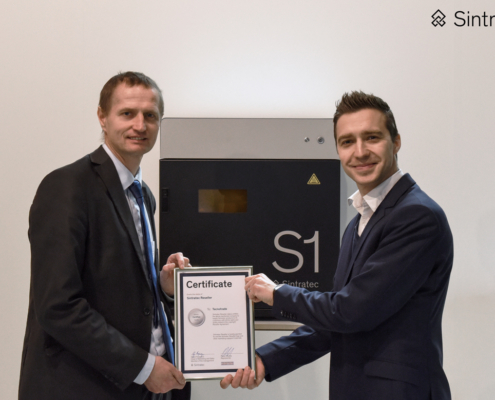 This reseller partnership is a major step for the Swiss high-tech company towards opening up the market in Eastern Europe.